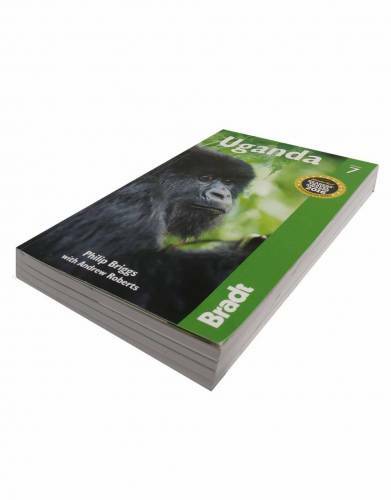 Bradt Uganda is quite simply the best guide to this diverse gem of a country. 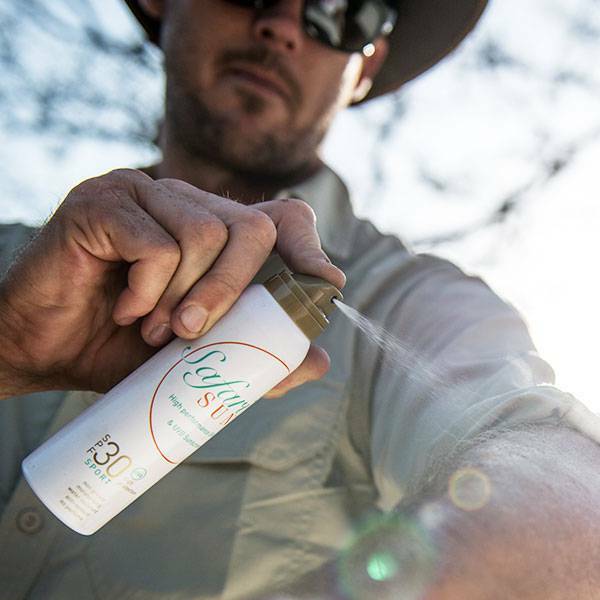 From National Parks and Gorilla Reserves to Lake Victoria, this is an essential up-to-date guide. Features: ⊙496 Pages; ⊙16 Pages of colour photos; ⊙46 Maps. 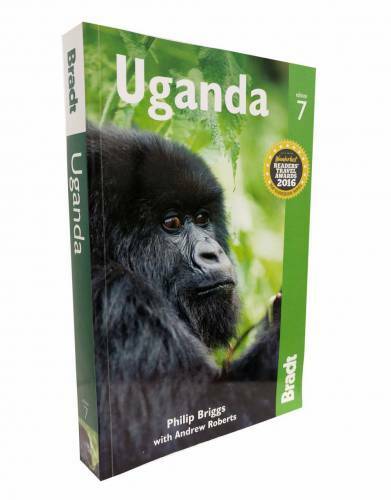 As well as giving a wealth of practical information, this guide details every aspect of Uganda’s tourist infrastructure, from national parks and gorilla reserves to Lake Victoria and the Ssese Islands, making it an essential, up-to-date guide for any visitor to the region. 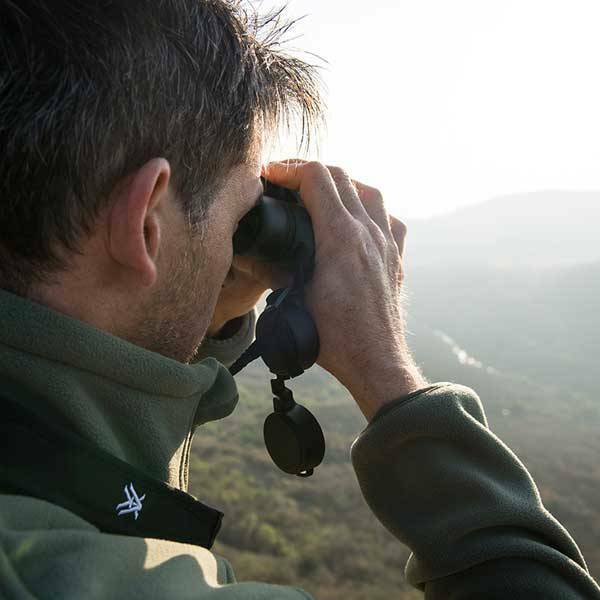 What really sets the Bradt guides apart is the fact that the authors have a vested interest in ensuring that each guide is the quintessential, comprehensive, authoritative, up-to-date source of travel information for you. Many of the authors have been editing and updating their guide book for years on end and the books are an evolving labour of love.